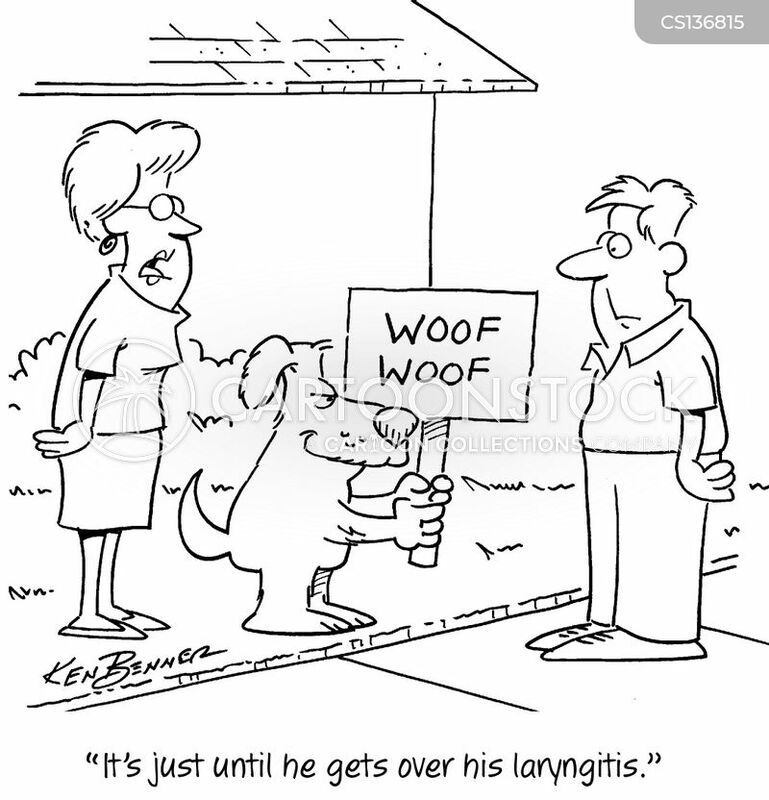 "It's just until he gets over his laryngitis." 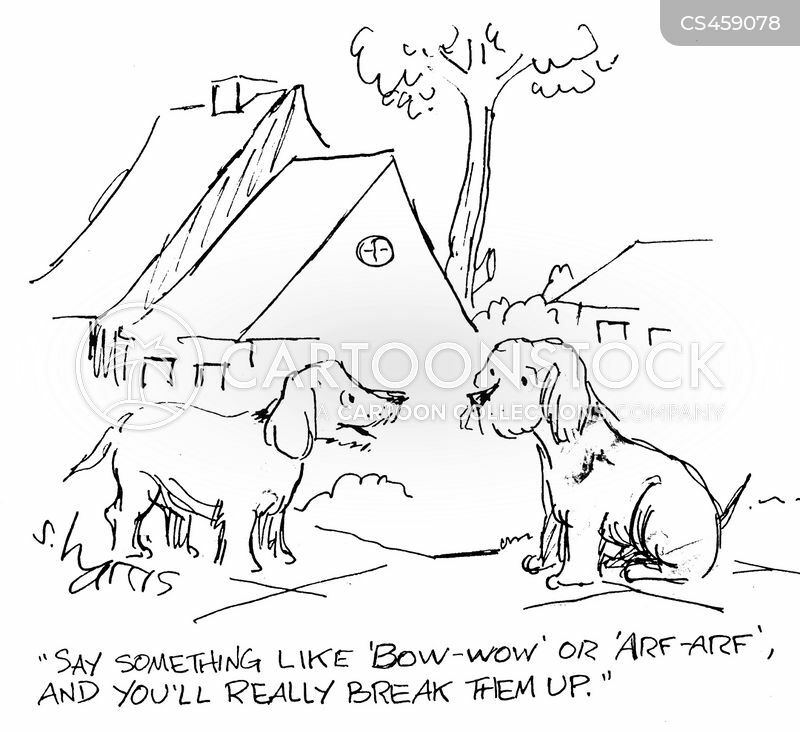 "Say something like 'Bow-wow' or 'Arf-arf' and you'll really break them up." "You're right. 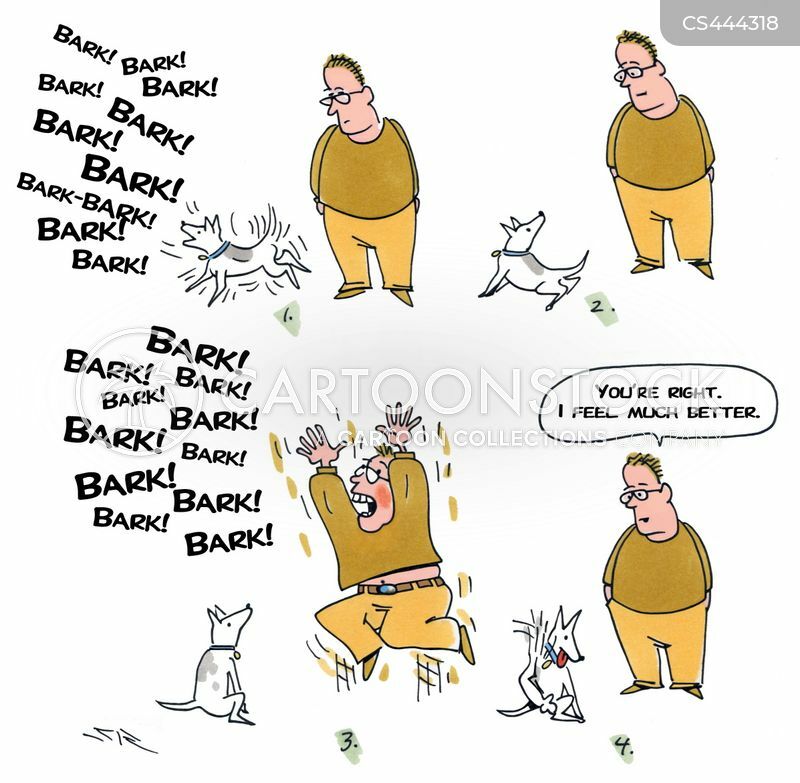 I feel much better." "It's an alarm sensor. 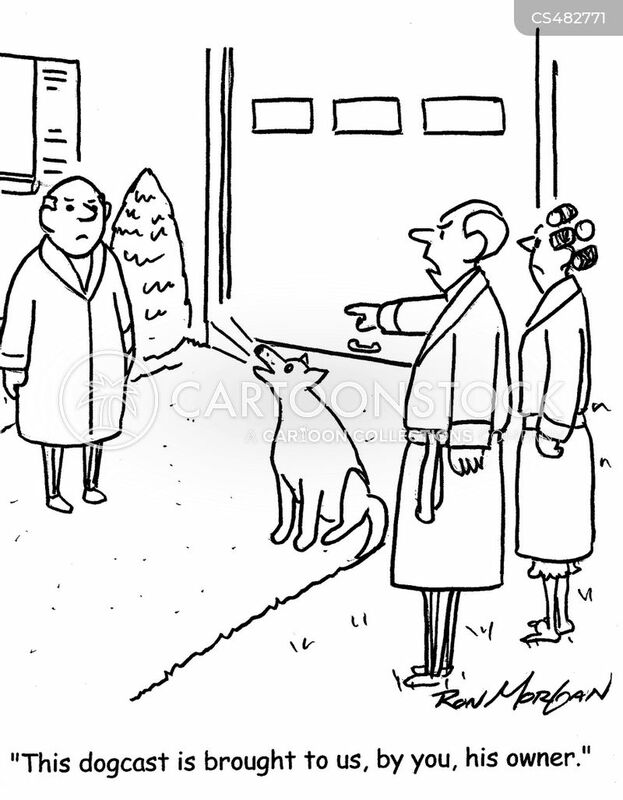 It barks like a dog when someone's at the door." 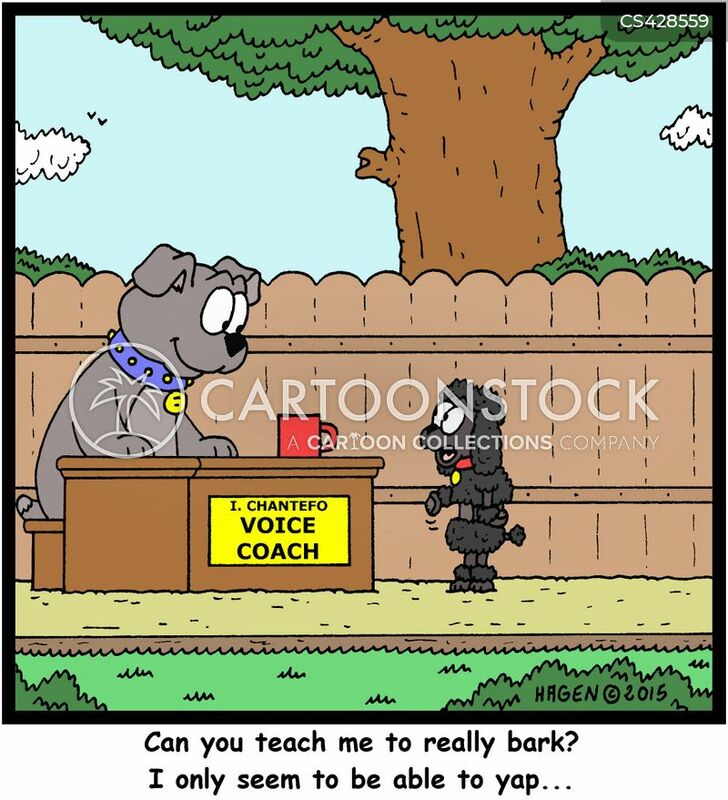 "This dogcast is brought to us by you, his owner."